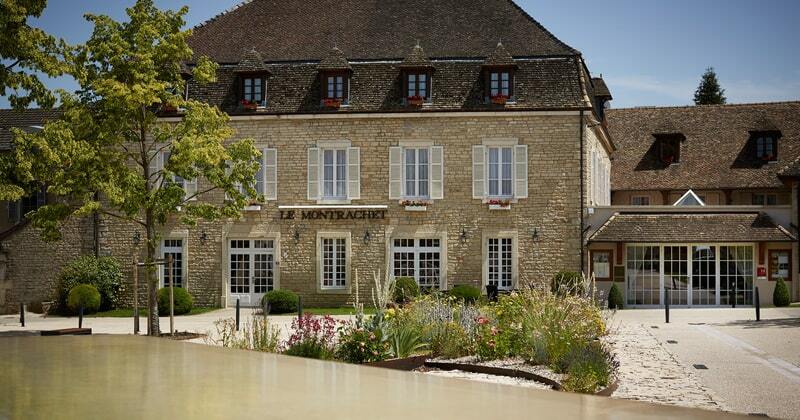 The Montrachet’s name alone evokes the great wines of Burgundy, which underlines to what extent this hotel is inspired by epicurean tendencies! 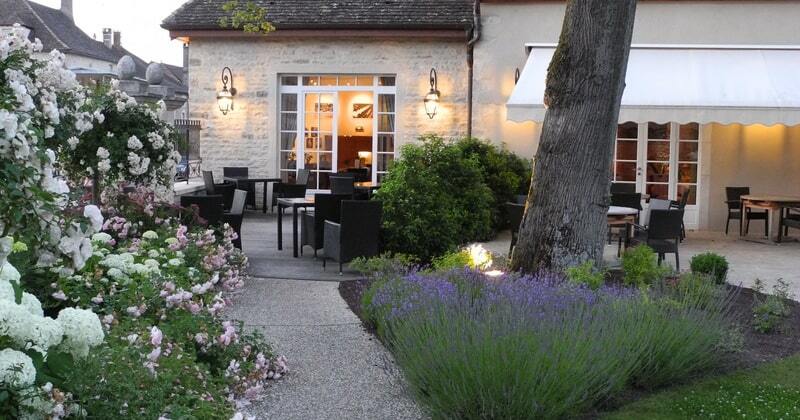 Built in 1842, this former country inn, surrounded by stables, showcases the very best of Burgundian produce. Rustic charm and an excellent eating experience combined with the harmonious marriage of classical wooden furniture in the rooms and more modern equipment in the bathrooms, this hotel provides well-being in a simple and classic manner. The hotel is located in the heart of Puligny-Montrachet, one of the most renowned Burgundy Grand Cru villages in the Côte de Beaune. Just 12 miles from Beaune, a tranquil setting is guaranteed whilst remaining close to the town and its array of shops, restaurants and bars. For those looking to discover the famous Chardonnays of the Côte de Beaune, other prestigious villages, such as Meursault and Pommard are nearby. Amongst the hotel’s practical 4* facilities are multi-lingual reception staff, an internet terminal, high-speed WIFI and a lift. 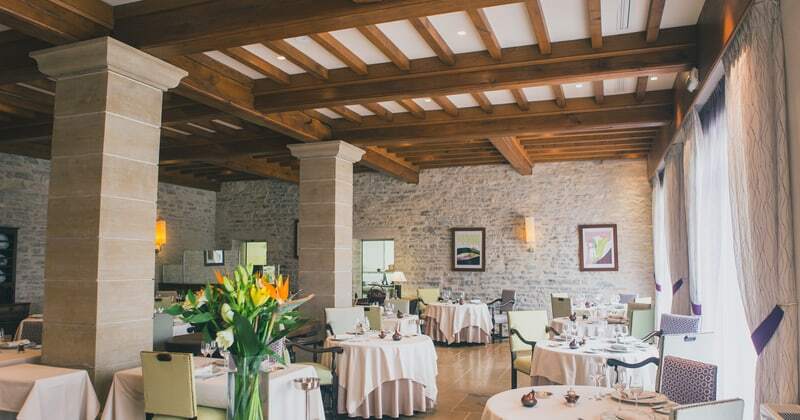 However the hotel’s most highly-regarded feature by far is the gastronomic restaurant, which has been awarded a Michelin star. Here, you can expect a genuine Burgundian experience, with outstanding wines, authentic cuisine and a professional level of service. For pre or post dinner drinks, the hotel also has its own wine bar, which offers a fantastic selection of wines from across Burgundy by the glass. The hotel provides four different grades of room; Village, Premier Cru, Grand Cru and the Villa Christine Suite. 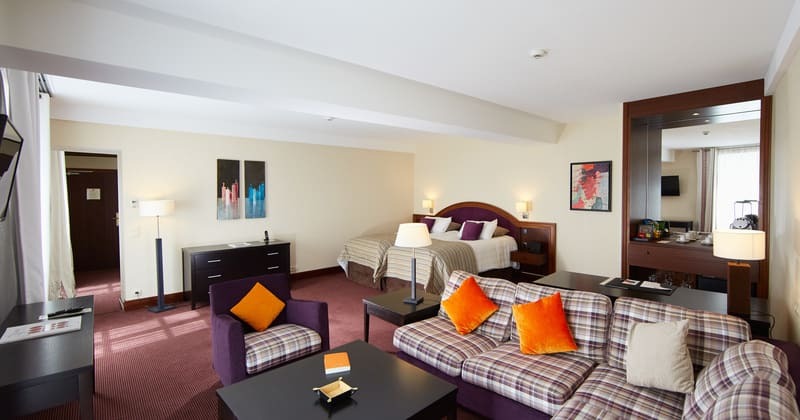 Each room is decorated in warm colours which are symbolic of Burgundy wine and all of the rooms are equipped with a double or twin beds, a TV with international channels, a telephone, air-conditioning, WIFI internet access and en-suite facilities with a bath or shower, bathroom products and a hair dryer. In addition, Premier Cru rooms are more spacious with a desk and Grand Cru rooms also include dressing gowns and slippers. Some of the Grand Cru rooms also have their own private balcony or terrace.